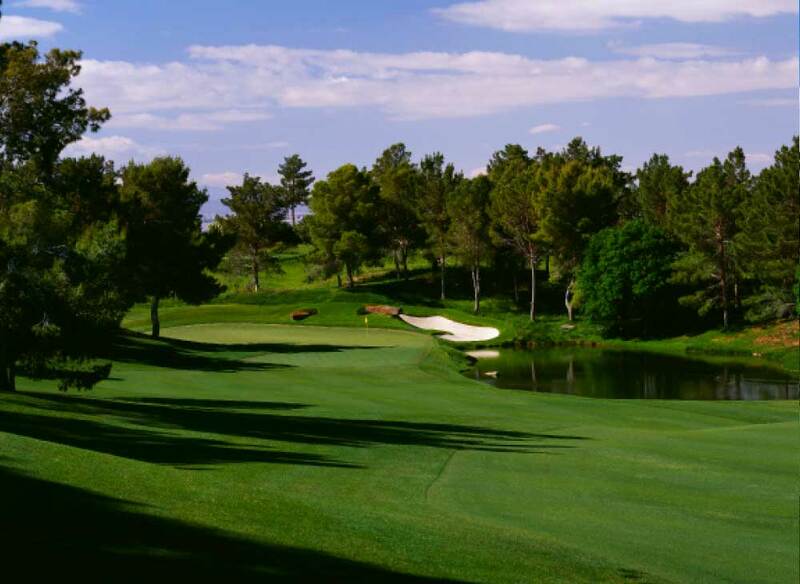 Perhaps you've never heard tales of this legendary place sculpted from the Nevada desert by renowned architect Tom Fazio. May we assure you, descriptions, however grand, do not begin to do this masterpiece justice. 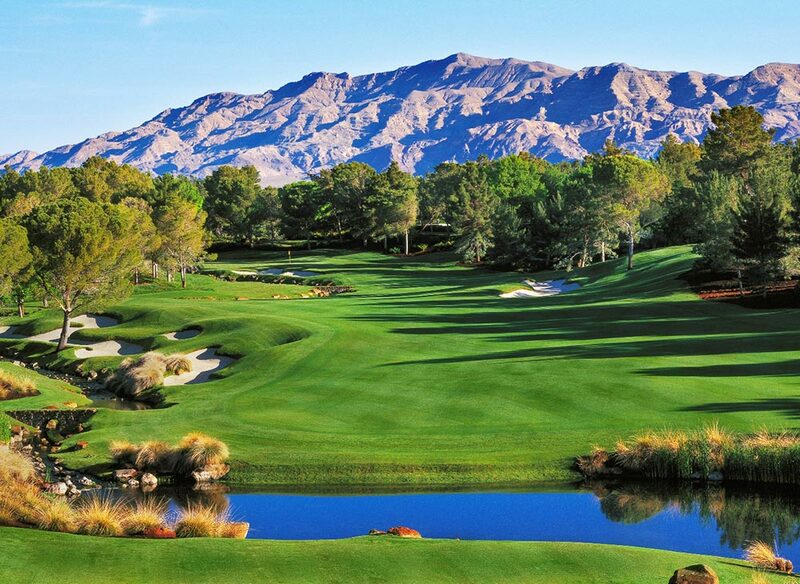 Shadow Creek must be played. 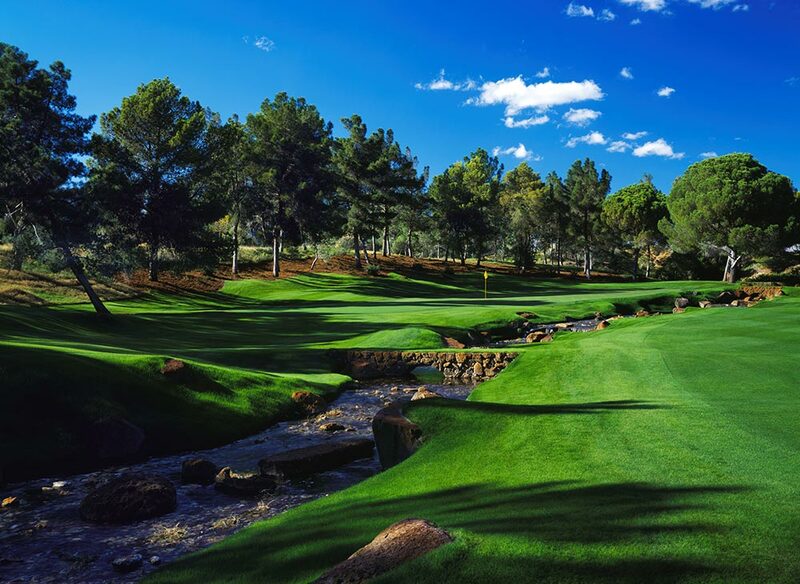 Shadow Creek must be experienced. 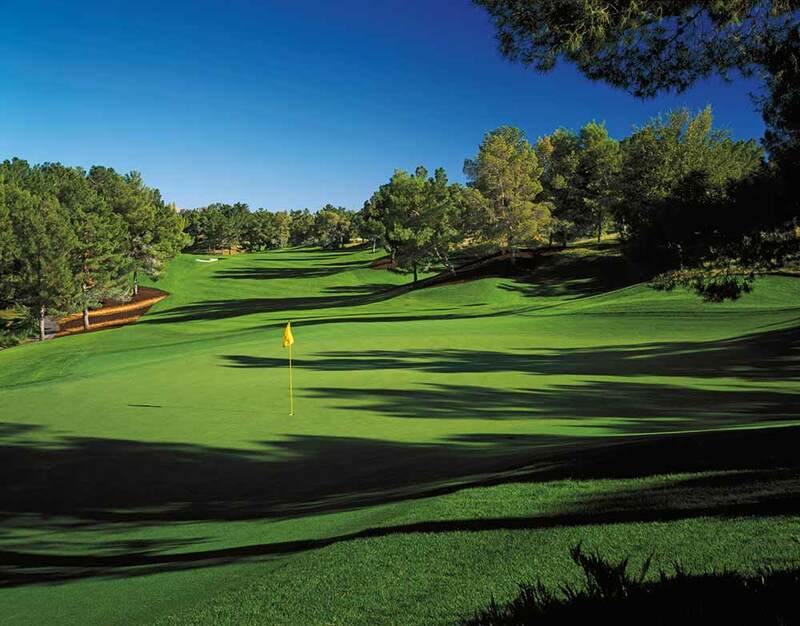 Only then can true lovers of the game begin to appreciate its breathtaking beauty. 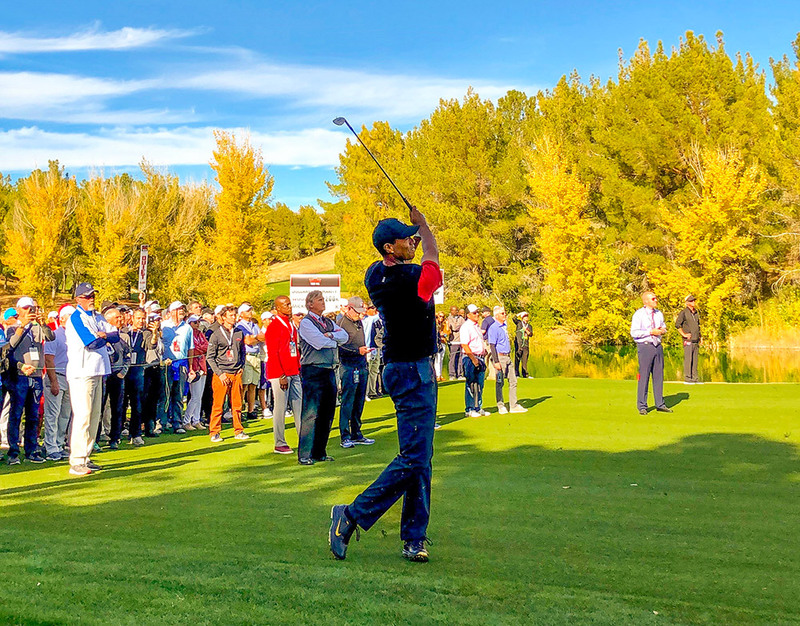 Tiger Woods and Phil Mickelson, two of golf's most decorated legends, went head-to-head in a post-Thanksgiving matchplay challenge in Las Vegas for a $9 million cash prize. 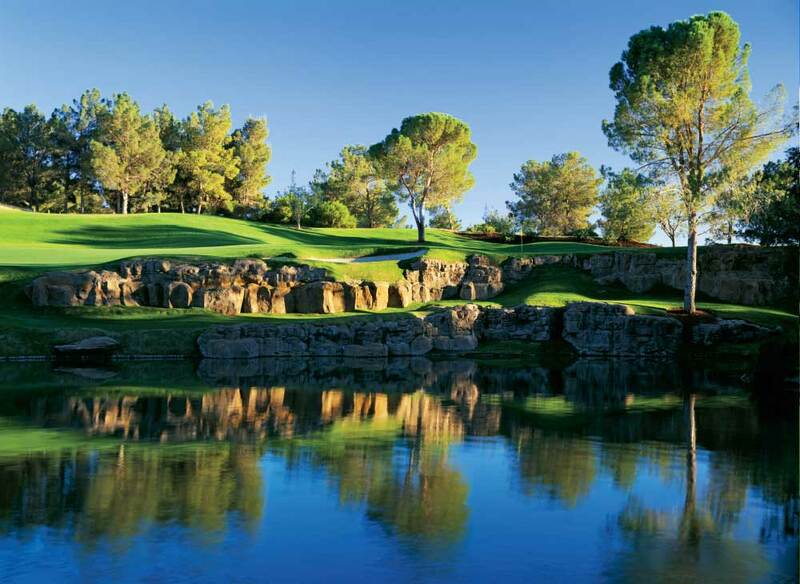 The event was hosted by MGM Resorts International and played here, at Shadow Creek in Las Vegas. 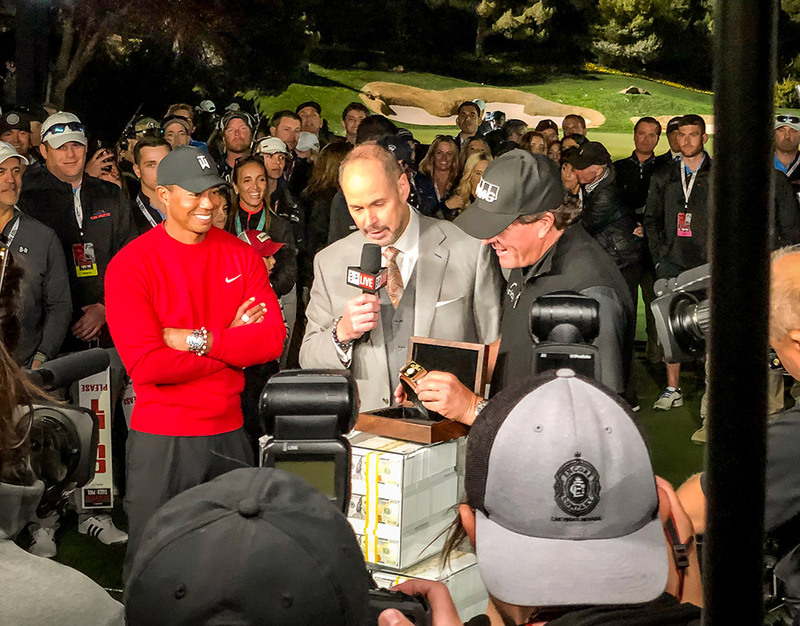 In the end, Phil Mickelson was victorious after the match went into a playoff and he knocked in a birdie on the 22nd hole! Once the domain of only a privileged few, the beauty of this monument to the imagination and classic golf course design stands today, ready to be shared. Ready to be enjoyed by all who honor and respect the game, and seek its challenges at the highest level. 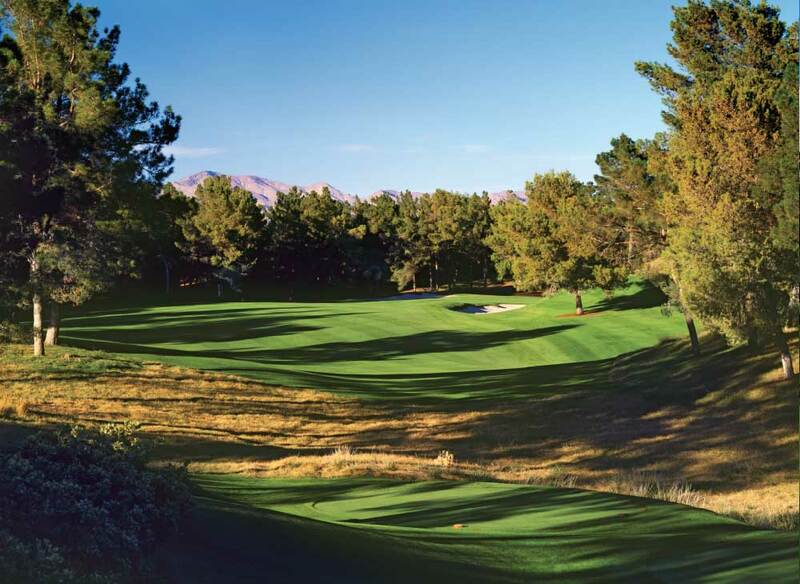 Shadow Creek is without a doubt one of the most unique and special golf course experiences a golfer can have. In fact, I believe if a non-golfer ever visited the course they would say it is one of the most special places they ever visited. Personally for me, it may be the most memorable involvement I have had over my many decades in the golf business. 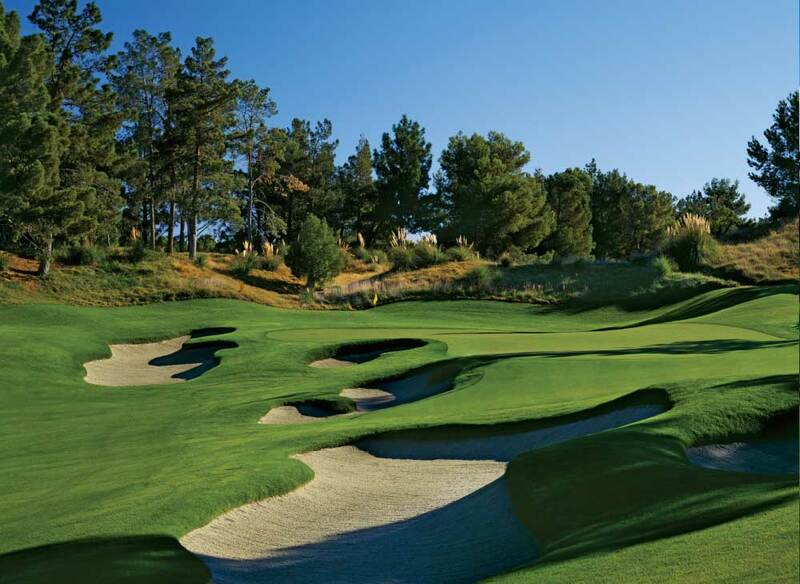 I have thought about Shadow Creek so many times—the initial idea stages, routing plans, scale model construction and first impressions after opening. We are approaching almost 25 years of play and I am still amazed as to the whole experience. 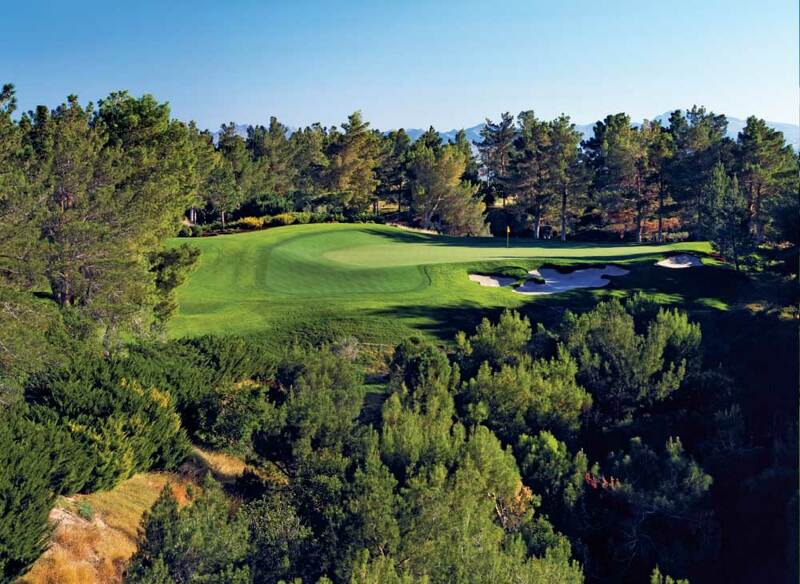 It is such a special place from so many aspects—great golf, great environment, great services—a place one can’t wait to return. 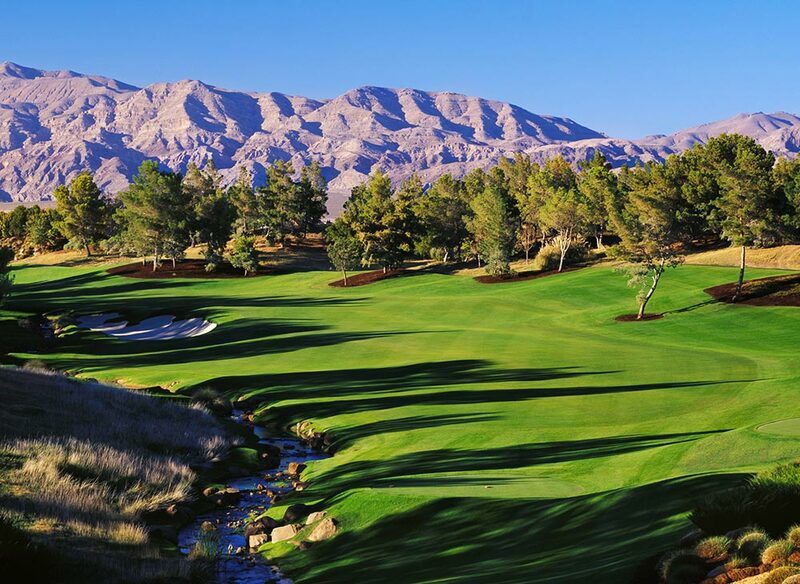 There have been many wonderful golf courses created in the past several decades but I honestly believe Shadow Creek is in a separate category. It is very difficult to explain even after a visit. The total feel is so distinctive and captivating that I believe it should be labeled one-of a-kind! I am honored to be a part of Shadow Creek and have shared in its creation and continued gift to all who are lucky enough to visit. 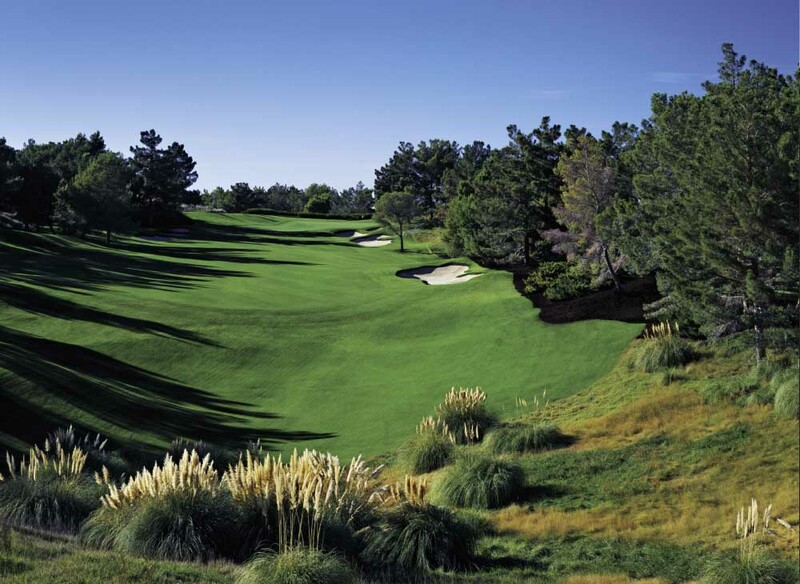 "Every hole at Shadow Creek has characteristics that make a score of par an achievement. 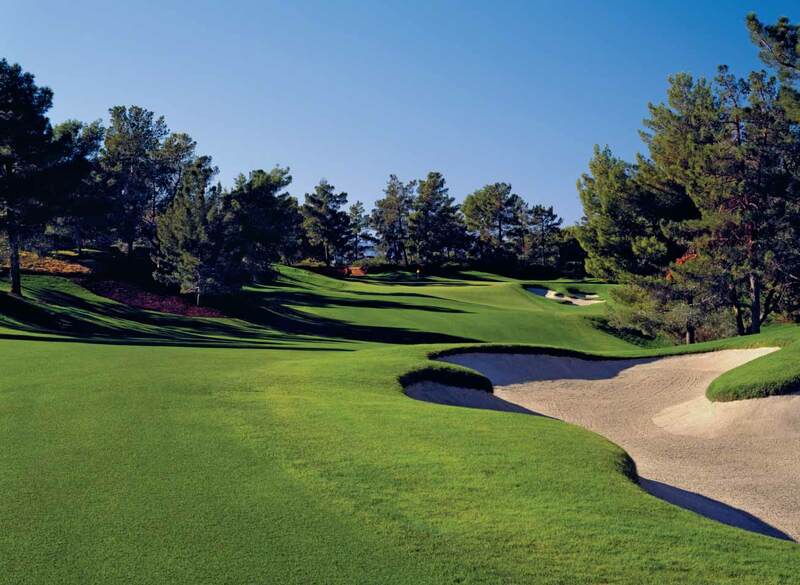 On the short and majestic 17th hole, for instance, the green has three times the width than the depth, so yardage control becomes of paramount importance. Like the 12th at Augusta, any tee shot allowing use of a putter for a second shot is an accomplishment." 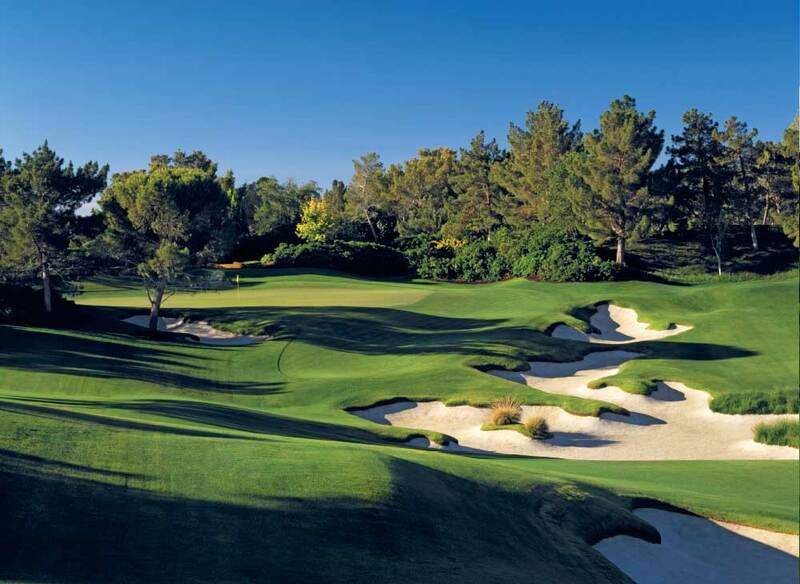 "Shadow Creek is the place I would like to be buried when my days are done. It's my favorite place on the planet." 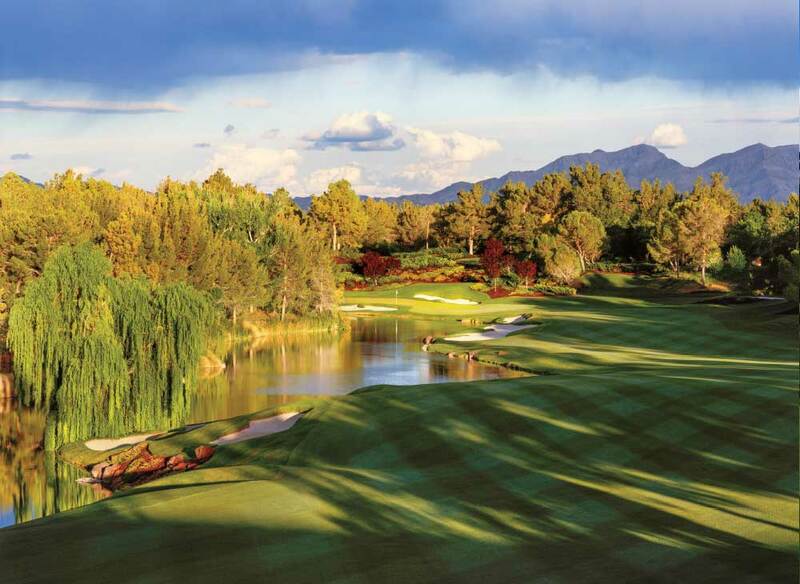 "Shadow Creek is so amazingly beautiful, you forget about how difficult and strategic the golf course is." 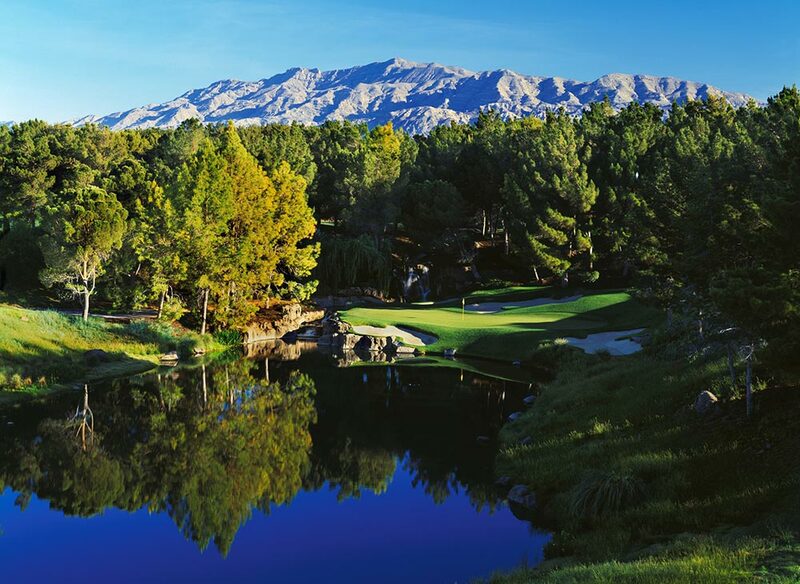 "Leaving Las Vegas’ desert surroundings and entering the forested wilderness that is Shadow Creek is a shock to the senses. No matter how much you may have heard of it… the question that continues to run through your head while experiencing Shadow Creek is, how did it get here?" to the left from my limo window at no.5 and smile. "There's nothing like the Creek!" 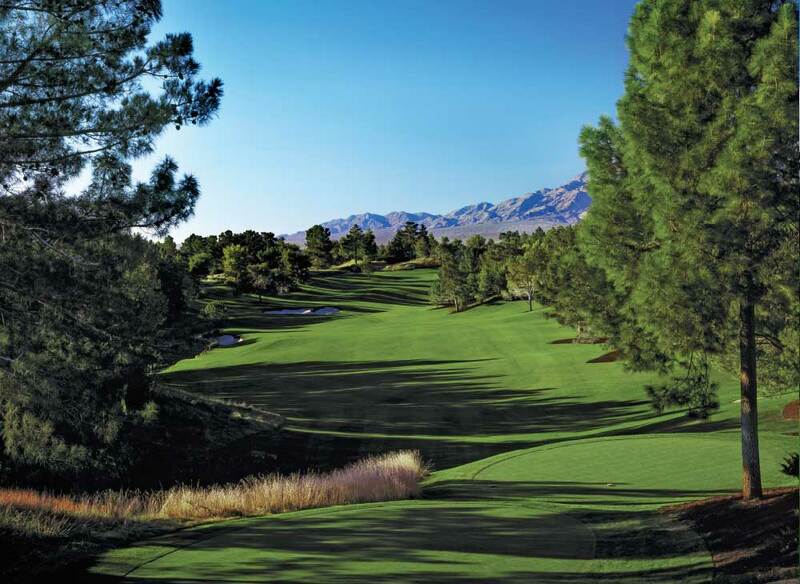 "Shadow Creek doesn’t feel like Las Vegas. 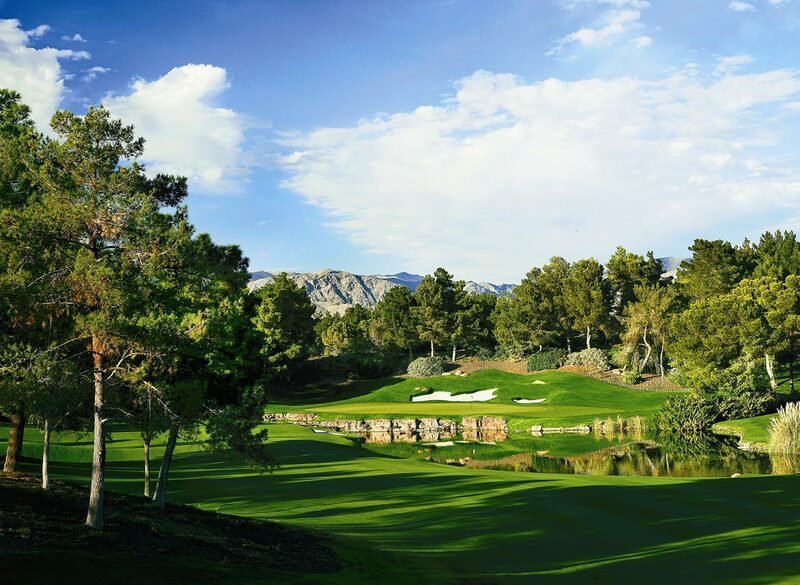 It is the toughest and prettiest I've ever played." "I’ve loved Shadow Creek since the first time I played it and I’ve played it over 100 times but can’t say I’ve mastered it. 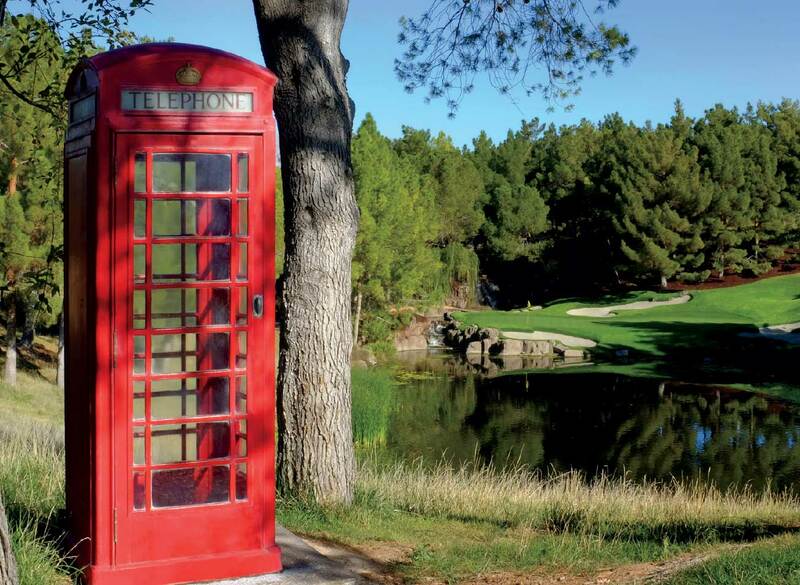 "As soon as you passthe red phone booth, the fun begins. I’ve spent a lot of time sitting on the 9th tee box just looking out and relaxing. Relaxing, that is, until I tee off." "It's North Carolina majesty in the middle of the desert." 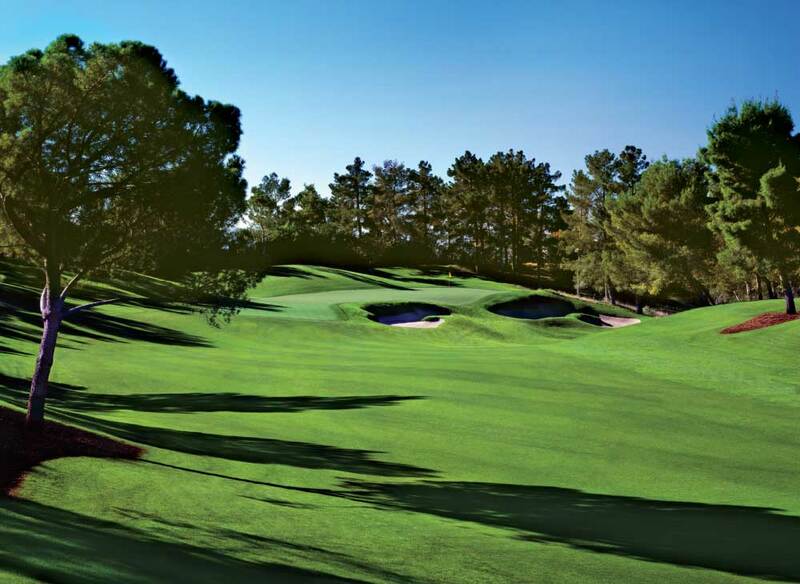 "In a practice round for fun, I would take a shot at driving the green. 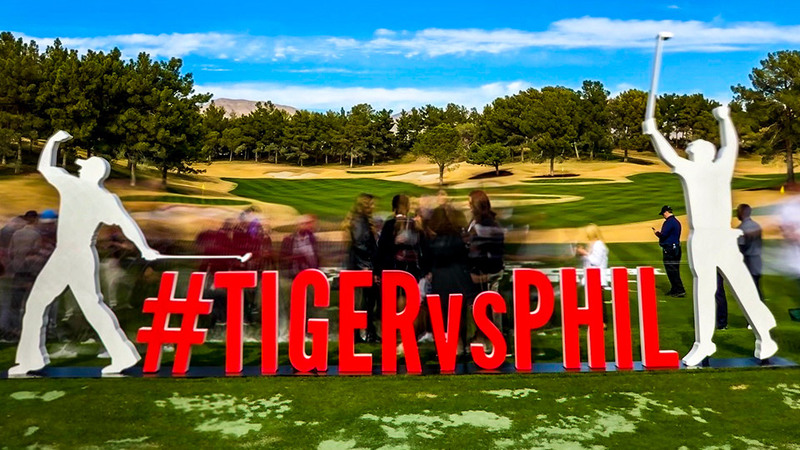 The ball goes a little further in Las Vegas and doesn't everyone take a gamble in this city?" "Shadow Creek makes mere mortals, like myself, feel like gods-not that I play like one, but the aura consumes me and for brief moments I feel like I can do anything." "If they blindfold you, flew you and then dropped you in the middle of Shadow Creek, you'd feel like you're in a picture." 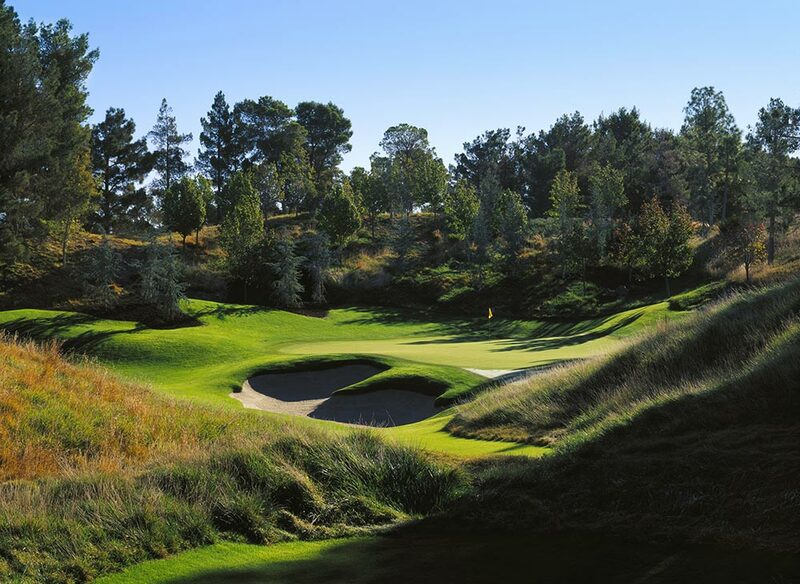 "Shadow Creek is a privilege to play and the more I play it, the better it gets. It’s legit." "Through the years I have played the top golf courses in the world and this hole has to be one of the most favorite holes I've played." "One time when I was playing with Aaron Rodgers and Michael Jordan and was behind the green with a very tricky downhill chip­—it went in for an Eagle! A lifetime memory!" 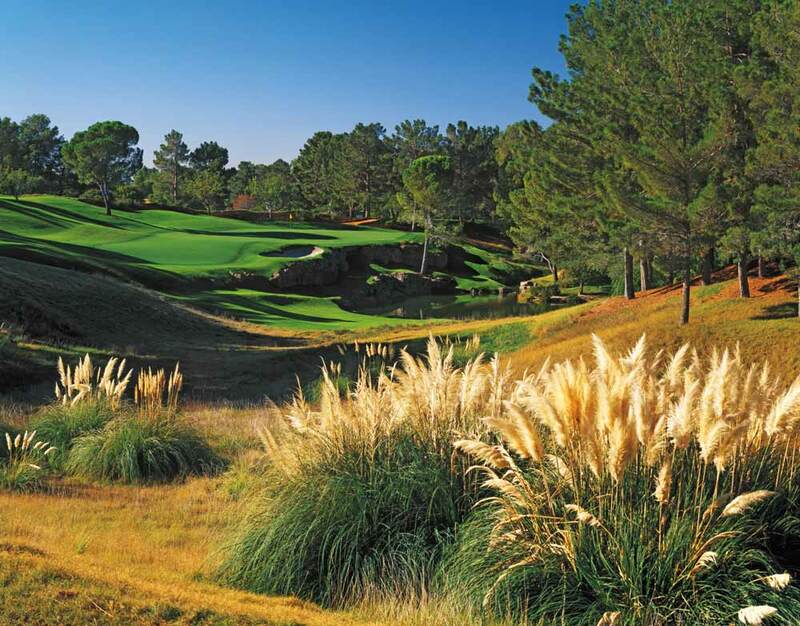 "One of the prettiest, yet most difficult shots in golf." "My favorite hole. even if you’re a good player, you can make a two or an eight." 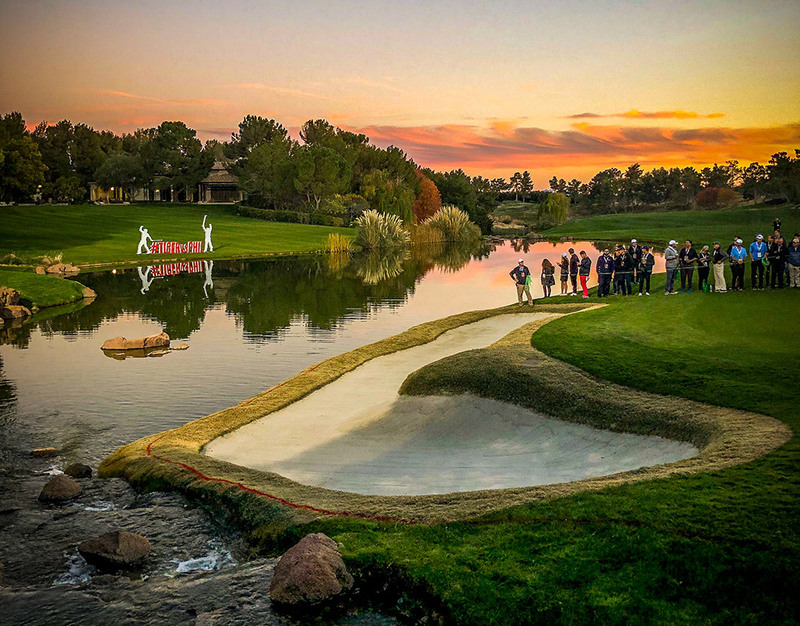 "Even those who do not have a great day scoring end their journey through one of the world's greatest golf experiences with one of my favorite golf holes in the world." Walk with us now along those manicured fairways. 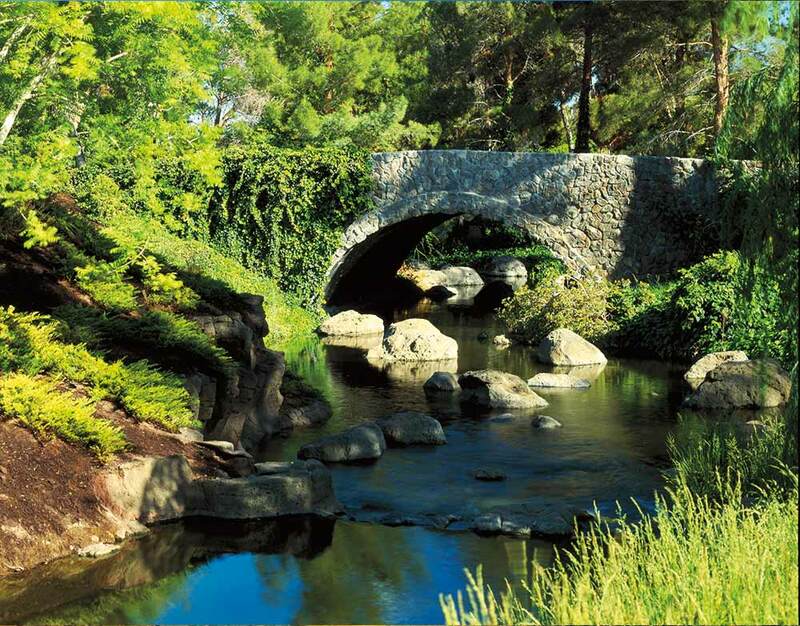 Catch a glimpse of perfect greens, guarded by crystal blue water. Imagine how it must feel to be there. 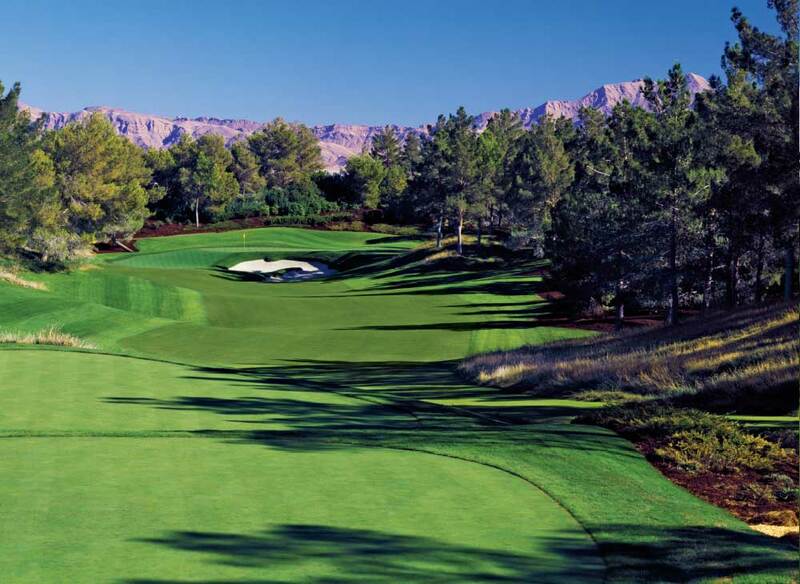 Then, when you’re ready, play Shadow Creek. There is nothing quite like it on earth.